American Legend Homes invites you to build your new home at The Grove Frisco – Frisco’s newest master-planned community. 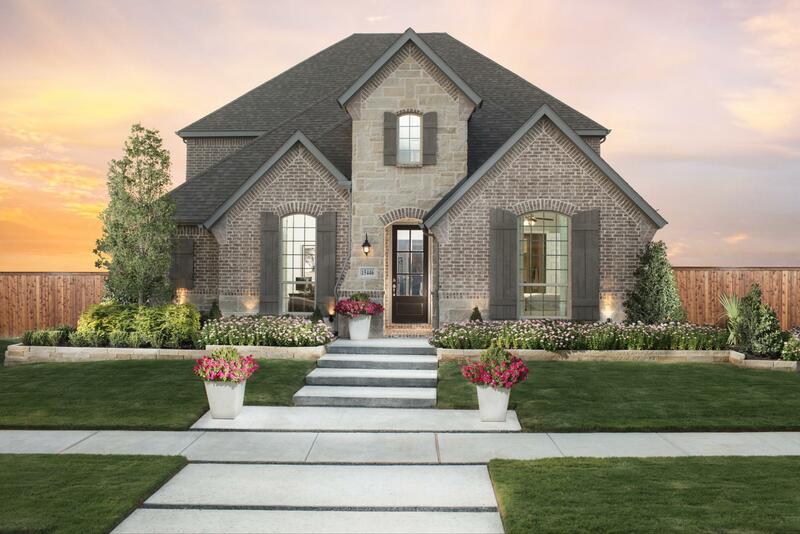 Homebuyers at The Grove Frisco will be able to choose from homes on 55- and 65-foot lots, with a variety of floor plans and options to fit every lifestyle. Homes range from 2,078 to 3,800 square feet, with options for extra bedrooms, bathrooms, media rooms and much more. What’s more, you’ll have the opportunity to personalize your home with the latest flooring, appliances, hardware and lighting at our Design Gallery. At American Legend Homes, your home is built for the way you live. Let’s get started on your brand new American Legend home at The Grove Frisco today!